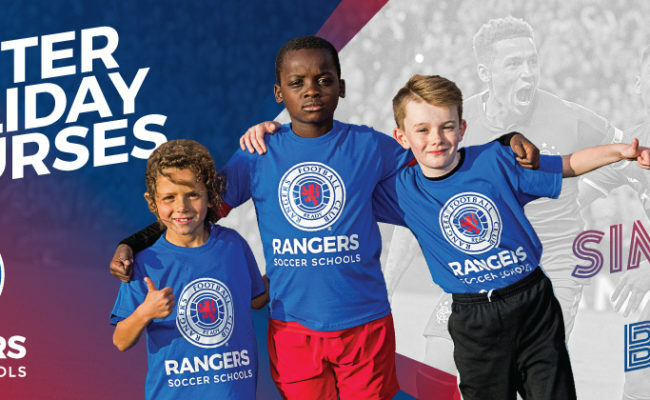 RANGERS can today announce they have signed an agreement with Australian Soccer Camps for 2019. 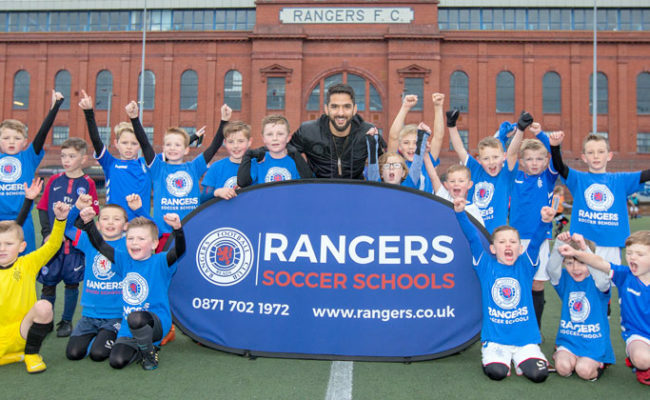 Rangers Soccer Schools coaches will travel down under to deliver camps in Perth, Brisbane and Sydney as they continue to grow their fantastic work around the globe. 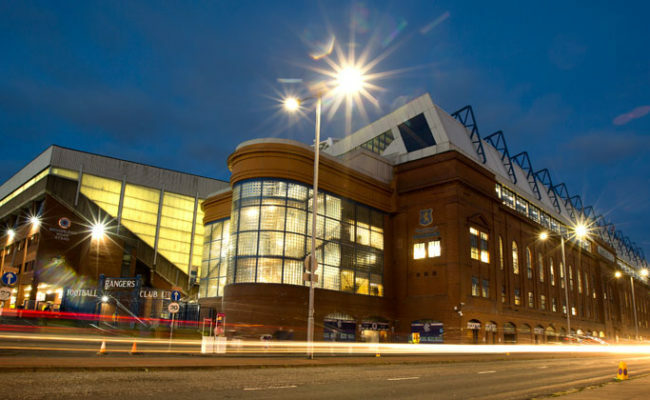 This follows the recent announcement of a similar tie-up in Mexico, with more set to follow in the coming months and years. 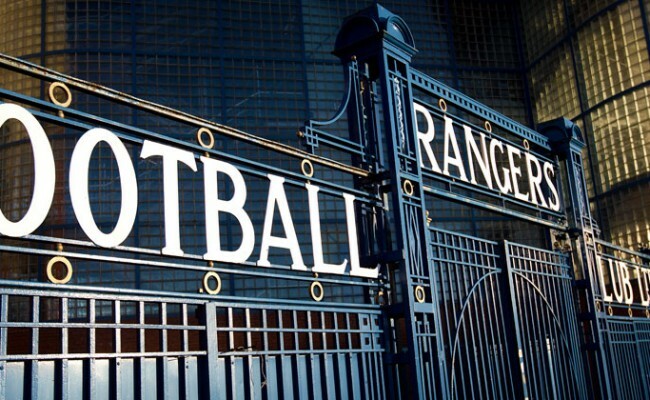 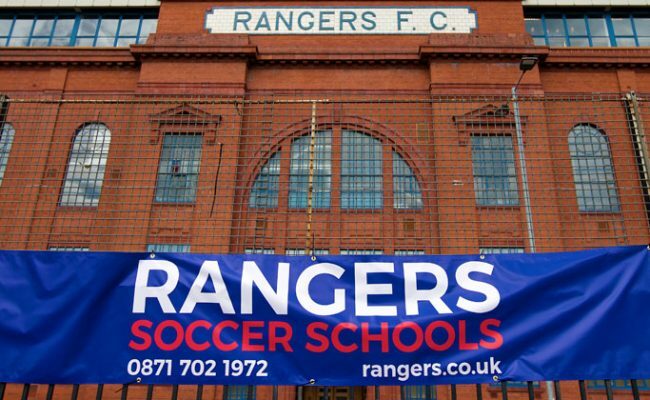 Rangers Soccer Schools Manager Gary Gibson commented: “We are delighted that we will be working with Australian Soccer Camps in 2019 in three key areas in Australia , Perth, Brisbane and Sydney. 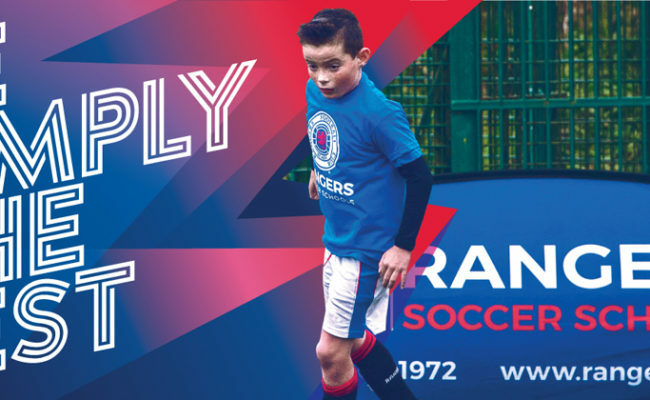 Andrew Power from Australian Soccer Camps added: “Australian Soccer Camps is delighted to be partnering with Rangers FC in 2019 to host a unique and fantastic opportunity for young players in the cities of Perth, Brisbane and Sydney.